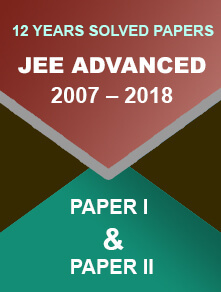 CBSE has already confirmed the date sheet for the board exam of class 10 and 12. 29 December 2017: The Central Board of Secondary Education or CBSE has confirmed that the date sheet for the class 10 and class 12 board examinations will be released in the first week of January. 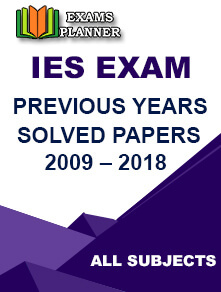 The candidates can check the same after the publication on the official website of CBSE. 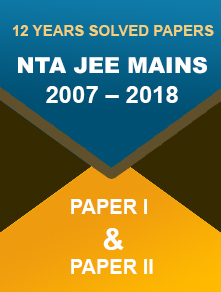 Mr K.K Choudhary, the controller exams of the CBSE informed to the reporters; "The exams for both Class 10 and 12 will be held in the month of March and the board will release the date sheet in the first week of January on our website." There was some speculation regarding the delay in the release of the date sheet for the election in few states. As per the speculation, it might come after 10th January i.e second week of the month. Mr Choudhary also instructed to the students to prepare well for the examination as there is no scope of delay. He also said that last year the CBSE board considered the election dates of the states and scheduled date of the exam accordingly. This year, the board will also consider the election dates of Meghalaya, Tripura, Nagaland and Karnataka. Last year the examination was delayed for 9 days to avoid the clash of the Uttarakhand, Goa, Punjab, Uttar Pradesh and Manipur. The CBSE schools of Bhopal have took the decision to start the pre board examination following the pattern of CBSE board. This pre exam for class 10 is scheduled on 3rd January 2018. 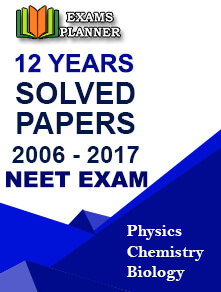 "The students will sit in the 10th board exams after seven years and they are feeling a bit nervous this time. But I must say that restoration of board exams has also restored seriousness among students. We are conducting pre board exams from January 3," according to T Alex, the president Sahodaya group of Schools.